Featuring J. Cole, A$AP Ferg, Ari Lennox and more. 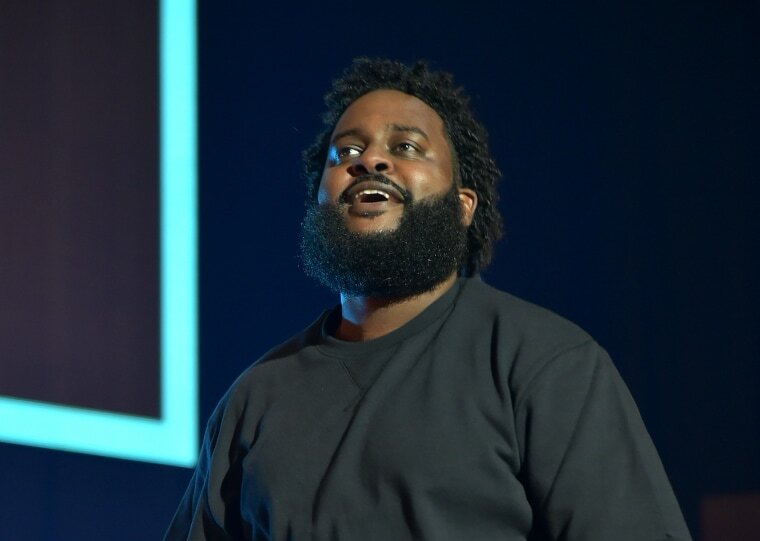 Bas's new album Milky Way is here. The record features previously released singles "Tribe" and "Boca Raton," his collaborations with J. Cole and A$AP Ferg, respectively. “This album is about finding ground. About not poisoning your own well," said Bas in a press release. "About finding and tethering yourself to the love that truly fulfills you." This weekend, he'll be setting up FIENDSHOP pop-up events in New York and Los Angeles. Stream Milky Way in its entirety below.